Rejoice! In celebration of Jaden Smith's triumphant return to Twitter, we're bringing back #TwitterPhilosophers—a quiz to test your knowledge of the mind-expanding musings of the Karate Kid and the El Bulli boss. 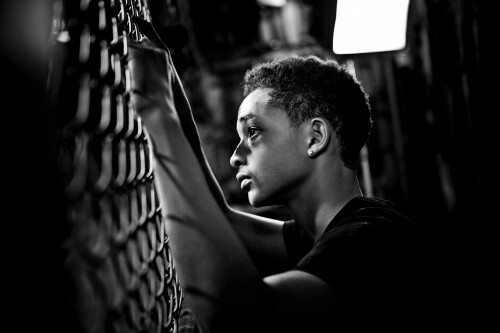 We were heartbroken when Jaden Smith—the the greatest teen philosopher of our time—abandoned Twitter a few months ago, leaving us without one of our favorite (punctuation-hating) social-media scribes. We felt abandoned and aimless. Yesterday, though, we were finally able to dry our tears because Jaden has reactivated his Twitter account (insert prayer-hands emoji here). 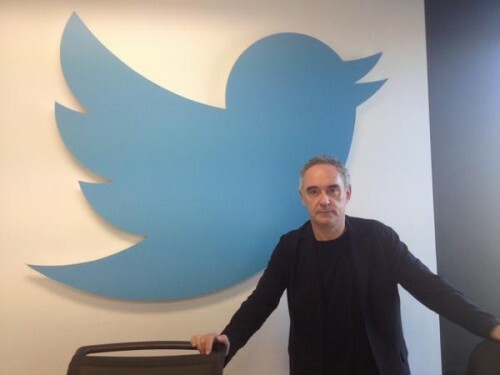 In honor of this joyous day, we bring to you our second round of #TwitterPhilosophers, in which we compare the meditative tweets of Jaden Smith and food-world genius Ferran Adrià for their (alarming) similarities and (mild) differences. To get your mind right for the quiz below, peruse some of the duo’s recent missives, then see if you can tell their tweets apart in a blind comparison. Mayonnaise is not only a sauce. It was first used as a sauce but since then it has had other uses. What came first, pasties or ravioli? Rethinking the “chicken or the egg” question for the more sophisticated culinary mind. That Moment When You Can’t Sleep Soo You Start Doing Math. Jaden, we’re pretty sure that’s just you, buddy. Haters Are Just Pre Creators Who Need The Seed Of Greatness. Shout out to Jaden for always giving haters the benefit of the doubt. You Taught Me How To Play The Piano But Have Never Heard Me. We would like to imagine this is a subtweet directed at Will and Jada. 1. When life gives you big problems, just be happy you forgot all your little problems. 2. Does passion have a price? Can it be bought? 3. The head of the Sphinx will fall off in the near future. 4. Tradition isn’t born, it’s made. 5. What is the definition of “light”? 6. If creativity is the ability to create, how should we call the creative result? 7. There are no rules for innovating, you are your own guru. 8. Nothing better than someone that loves you for your extremely odd self. 9. I’ve been drinking distilled water for so long that when I drink normal water it feels like I’m swallowing huge chunks of aluminum. 10. Since when have we had an abstract vision of things?